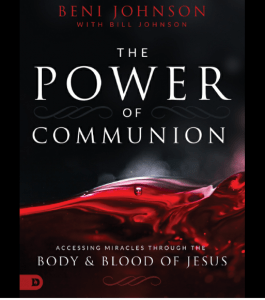 With thanks to Famine In The Land and Rick Becker, a review of Beni Johnson’s book “The Power of Communion”. The chapter ends with more testimonies of how the “healing power of communion”supposedly facilitated a miracle. ‹ An open letter calling Clayton Jennings to repentance.